The building of the breeding and processing fish farm is intended in Hua Hin (Thailand). There is a plot of 10,4 thousands square meters in ownership with communications, and a road, a river and sewerage are located nearby. 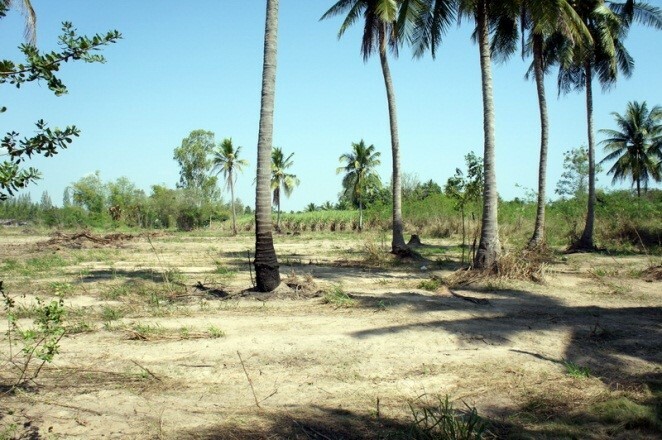 The plot is situated in 170 km from Bangkok and 10 minutes drive from the Hua Hin city center. Thus, the main feature of the project is the fact that the fish complex will be located on the plot with a developed infrastructure. The plan is to build on this plot the RAS for producing 1,5 tons of black caviar a year, processing plants of cold and hot smoking, and cold stores for keeping the products. The final goods are planned to be sold in Thailand regions – Bangkok, Phuket, Samui, Pattaya, as well as in the Southeast Asia countries – Hong Kong, Singapore, Macao. Starting with 2015 all the custom duties between the Southeast Asia countries will be abolished. 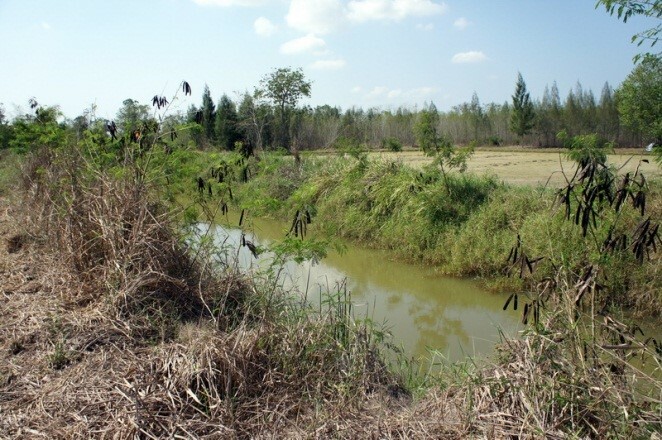 In 2011, with a view of implementing the project the company «Thai Sturgeon Farm Co., Ltd» with an authorized capital of 6 million baht was founded. The registration certificate and affidavit statement are attached to this business plan. The plot of 10,4 thousands square meters situated in 10 minutes drive from Hua Hin center was purchased for construction of the fish farm. The plot has the concrete road approach, three-phase electricity line and transformer of 160 kilovoltampere which satisfies the project’s capacity. 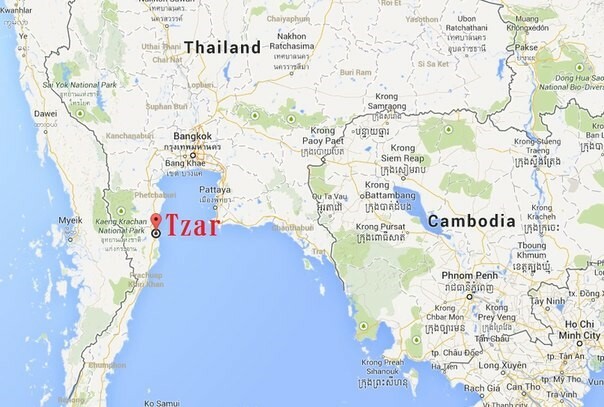 The plot is on «Thai Sturgeon Farm Co., Ltd» company’s balance, certificate Nor Sor 3 Gor No. 1355, No. of the plot in cadastre is 57. Copy of the land certificate is also attached. However, the main advantage of this plot is a nearby drainage which is planned to be used for discharged water (approximately 50-60 cubic m a day). For the technical project development, Vasily Krasnoborodko and Vladimir Sery, specialists from the «AKVA AGRO» company were invited, and they gave a positive opinion regarding the possibility of construction of the farm. The price of the project documentation development is 35 thousands Euros (30 thousands Euros out of them have already been paid: 10 thousands Euros are a deposit and 20 thousands Euros – after transmission of the technical documentation).The remaining 5 thousands Euros will be paid after fishstocking of the farm. A building of hangar type measuring around 1 467 square meters has been engineered for the farm. The width of the main building is 32,6 m, the length is 45 m, and the height is 3,5 m, taking into account the «winter» module for wintering and growth of young fish. This module must be accomplished by taking into consideration that the temperature of the pools inside of the building will be 6-8°С. Requirements regarding the main building are considerably lower because the average comfortable water temperature for sturgeon is +22°С. The construction of the building is estimated at approximately 25,68 million baht (1 467 square meters x 16,5-17 thousands baht for 1 square meter). The construction period is 5-6 months. Before the construction starts, landfilling, hole drilling, building of the perimeter fence and the storage capacitor (minimum of 50 cubic meters) are intended to be accomplished. There is a stand-by generator foreseen in the cost estimation given the importance of trouble-proof power supply. The estimated cost of the equipment is tentatively 370 thousands Euros (in current EU prices) including import duties. The technological project developers are providing the full list of the equipment with performance attributes for searching analogues in China which would possibly reduce, to some extent, the initial costs. 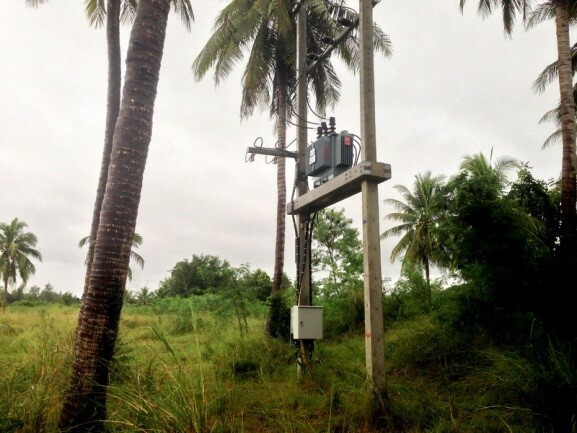 However, from the outset they made their choice for high-quality equipment only that consumes less electric power. In addition, the developers have offered to do the full automation of the farm – the equipment together with its installation would cost about 80 thousands Euros. Price of 1 kilogram of the sturgeon feed is 1 Euro (EU price, there is a possibility of local analogue). Consumption of the feed is 6 tons in the first year, 12 tons in the second year, 20 tons in the third functioning year and after it is 30 tons a year. kilowatt-hour (5,0 baht for 1 kilowatt-hour). There is a chance of fish females death while extracting the caviar, so there is a herd replacement on average 10% a year. 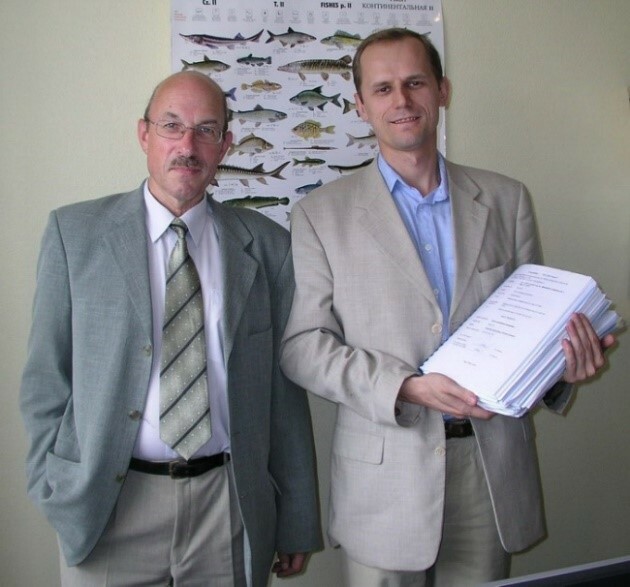 Doctor Vasily Krasnoborodko (at the right) holding the farm’s preliminary design and doctor Vladimir Sery, the project chief engineer. Farm’s technological project was developed by certified ichthyologists and engineers who worked out know-how engineering solutions for the maintenance of optimum conditions for the fish, using the unique bio-filters and completely automated life support system.